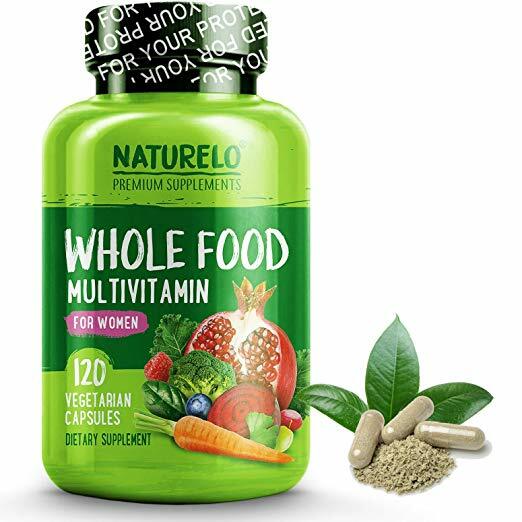 We looked at the top 1 Vitamins and dug through the reviews from 4 of the most popular review sites including Family Living Today, USA Home Gym, Garage Gym Builder, Best5Supplements and more. Through this analysis, we've determined the best Vitamin you should buy. 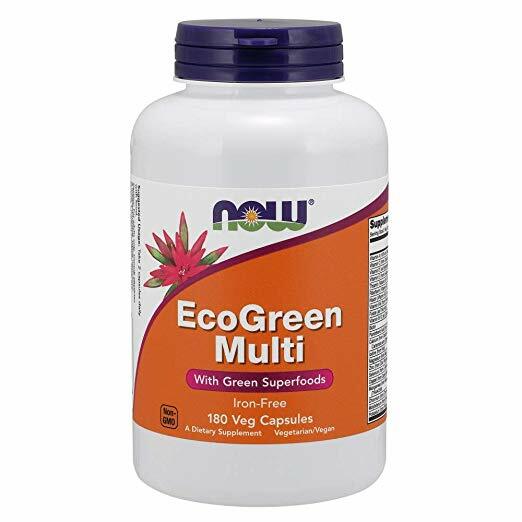 In our analysis of 26 expert reviews, the Optimum Nutrition OPTIMUM NUTRITION Opti-Men Multivitamins placed 5th when we looked at the top 9 products in the category. For the full ranking, see below. 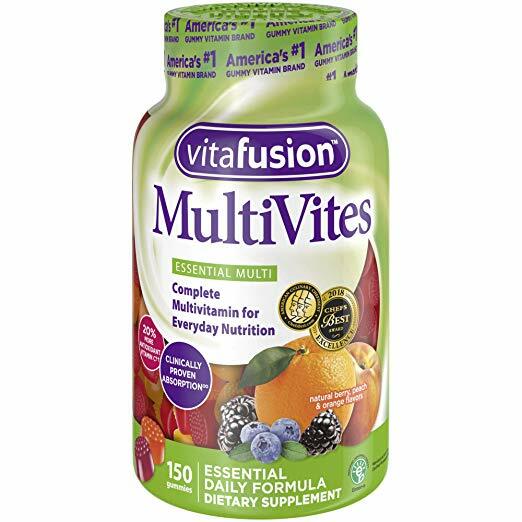 A multivitamin supplement packed with 25 essential vitamins and minerals, as well as 8 key free-form acids (including arginine, glutamine and BCAAs), the building blocks of muscle proteins. This high-potency formula is formulated for active men, with 350+ milligrams of B-complex vitamins, botanical extracts, and a fruit and vegetable phytocomplex. Each serving of Optimum Nutrition Opti-Men delivers a high-potency dose of 75+ ingredients, via their Nutrient Optimization System. 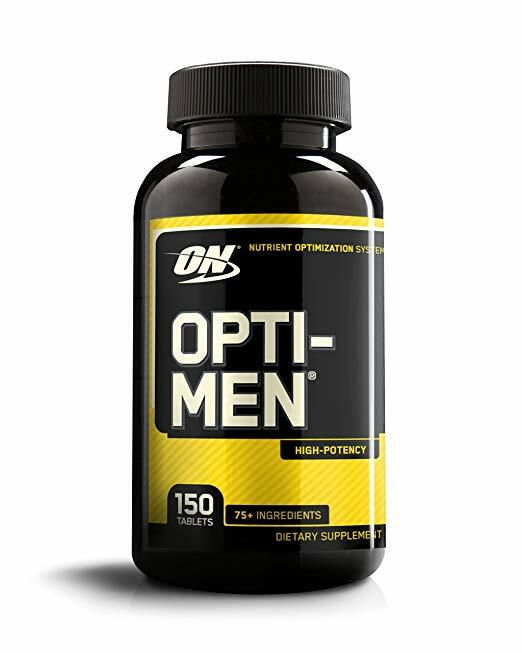 Opti Men from Optimum Nutrition is a high potency blend of vitamins and amino acids that will boost your training efficiency, improve digestive ability and boost testosterone levels. It includes an amino blend consisting of 8 different essential amino acids, such as arginine, glutamine and the BCAAs. Comprehensive ingredients. Covers all the bases for today’s active man.Excellent source of B. Vitamins. Help increase energy levels and boost heart health.Tons of antioxidants. Ward off nasty free radicals. Amino Blend. Helps the body remain in an anabolic state. Phyto Men Blend. Tons of fruits and vegetables. Viri Men Blend. Helps increase virility and boost prostate health. Enzy Blend. Helps improve nutrient absorption. Possible inclusion of synthetic ingredients. No “All-Natural” label on bottle. Proprietary blends. Manufacturer doesn’t divulge individual ingredient amounts of four blends. 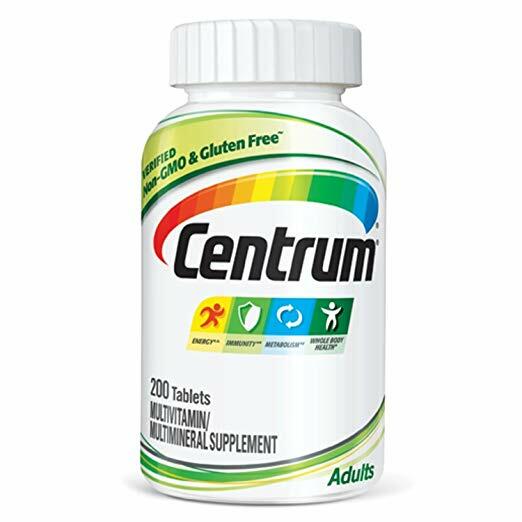 Delivers 25 vitamins and essential minerals in just a 3 tablet serving. New easy to swallow coating. With 75+ ingredients, the formula includes foundational amounts of botanical extracts that can be built on through a healthy, balanced diet.